Marissa Clark is new to 1st Grade this year and she loves it! 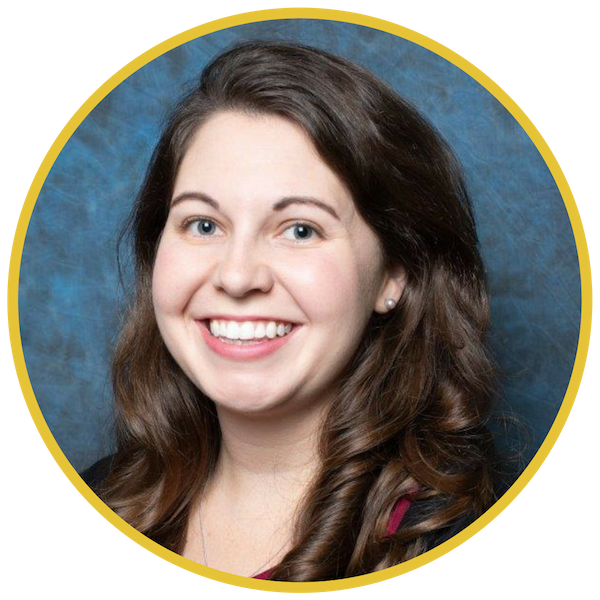 She has previously taught 3rd Grade at Arrow Academy and also taught Kindergarten for a year in South Korea. She moved to Memphis from Nashville in 2008 to receive her Bachelor’s degree in Theater and Religious Studies from Rhodes College. She then went on to earn her Master of Art in Teaching degree from the University of Memphis in 2017. She loves all things Disney and whale themed as well as learning and growing together with her students. She has a passion for travel and will be running her first half marathon this year! She is thrilled to be continuing her teaching experience at Arrow Academy of Excellence. Need to contact Ms. Clark?